In SEO, keyword ranking is one of the important factors. Without keeping an eye on your keyword rankings, you will not be able to get an idea of the competition. Plus you will not be able to make a perfect SEO strategy for your keywords. But as you already know that when it comes to keeping an eye on the keyword ranking. It can be tough a pretty hard task. As there are hardly any tools are available on the web. However to make it easy for you, we have handpicked this tool called SerpBook. Now you must be thinking that what is SerpBook and how it can help you? Well if you do have this question in your head then let us answer the question for you. In a single sentence, you can say that Serpbook is a rank tracker tool which offers the data of keyword ranking. It is the popular Keyword rank tracker tools around the Internet marketers which offer accurate information. It is also one of the easy to use SEO rank tracker that allows access to several details. In addition to that, it will let you share the stats of your keywords with your team, client or with anyone without any issues. Also, you can preview your rankings across all the major search engine giants including Google, Bing, Yahoo and so on. Also, the tool will provide you a detailed report of your keywords. That includes monthly search data, competitor data, backlink information and so on. Also, this information's are highly accurate. The user interface of the application is also easy to use, and it will not take minutes for you to understand the usage. 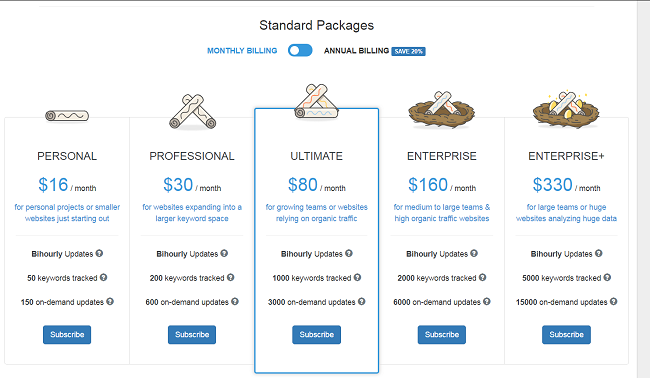 So you can focus more on your SEO campaigns, and grab the ranking that you wish to get. So that was a simple introduction to the SerpBook. Now let's move the section where we will talk about the top features that this application is offering. The main feature that we have liked about the Serpbook is that it is extremely easy to access. Once you sign up on the Serpbook and get access to the Dashboard. You will instantly gain access to all the tools. From you can quickly check the stats of a domain. Simply create a category and then enter your website link. After that add all the keywords that you wish to target, and you are done. Once done, the tool will fetch the details and display you the results. Also, do check the page from time to time to get all the future stats. Back in the days, we had to install a software to get done with all these tasks. And some so many people did not like it. However now all the features are available online including the SerpBook. You simply do not need any software to install on your computer. No matter what Operating system you are using, Windows, Mac or Linux. If you happen to have a strong interest connection along with the Internet browser, then you are good to go. SerpBook has cloud-based service. So you can easily access your keyword ranking stats from different computers easily. Even you can get it directly from your smartphone. SerpBook also comes with some of the other features as well. Like SerpBook has an instant notification feature. 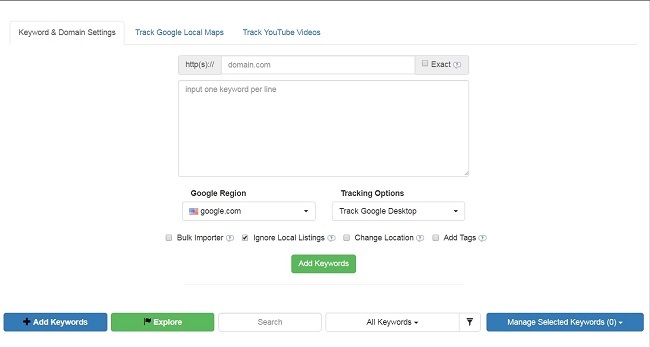 This feature sends you a notification every time your keyword moves down or up. It also offers you API access which includes RAW Data, unlimited API calls, Also an API link for each category. Also, you can export the keyword rankings stats in excel file or PDF. Well were the top features of the SerpBook. Now the question is whether you should go with the SerpBook or not? Well if you have this question then let us answer the question for you. Should I go for SerpBook or not? Well if you are really taking keywords rankings seriously, then you definitely need to go for it. The tool offers accurate information and has a great support team. Plus the pricing is pretty affordable. If you compare the tool with other services available on the Internet. Then you will get to see that the SerpBook is the cheapest keyword in the market and it also works like a charm. However, if you are not yet sure about if you should go with it or not. Then it also offers free services which you can take without paying a single penny. So go ahead and try the SerpBook tool out and see how it is working for you. If you happen to like the service, then you can make a purchase.